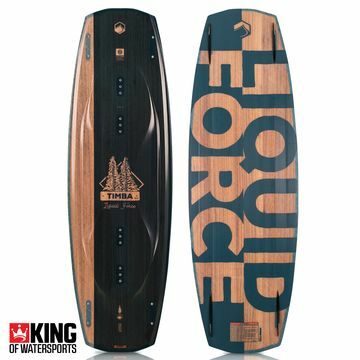 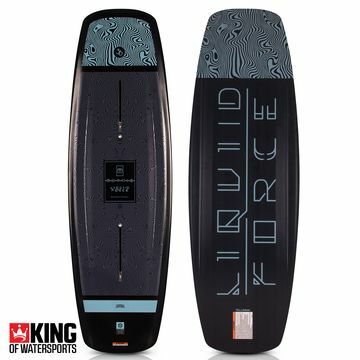 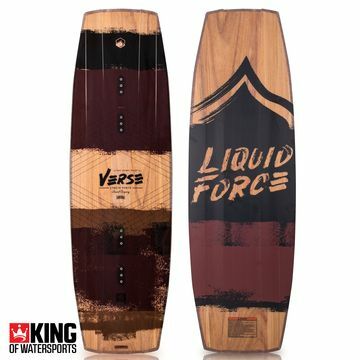 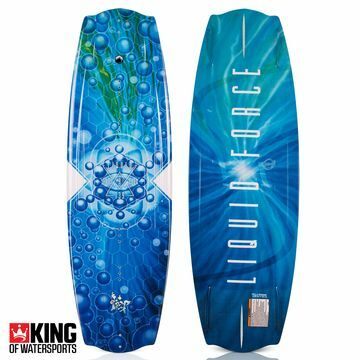 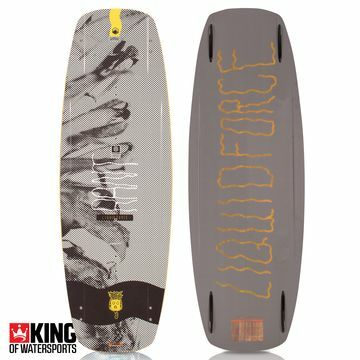 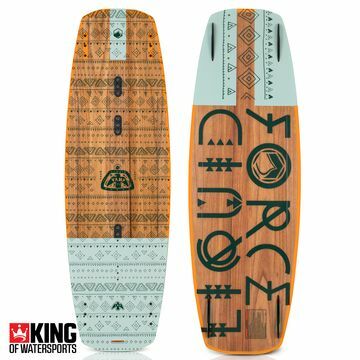 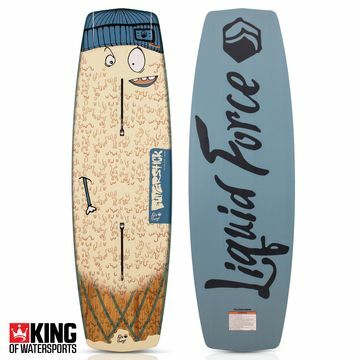 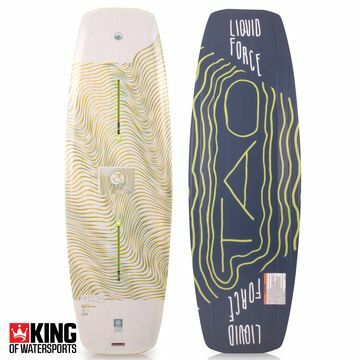 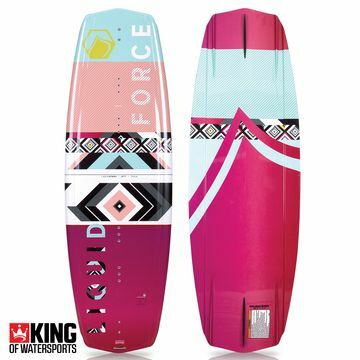 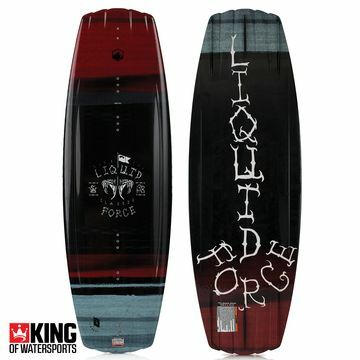 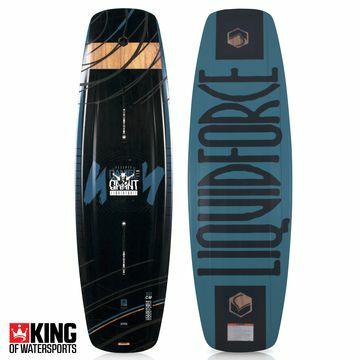 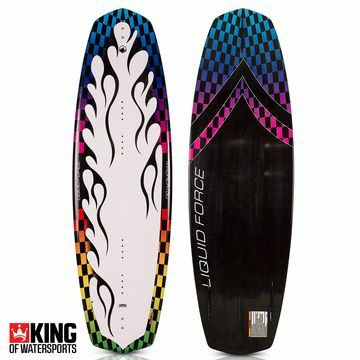 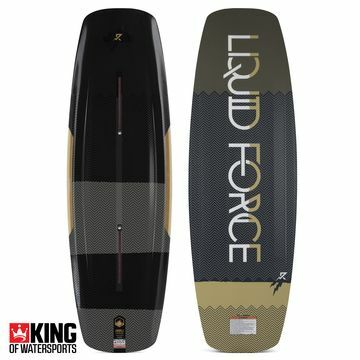 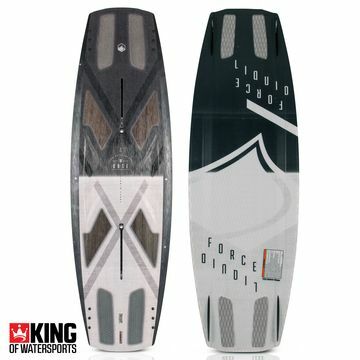 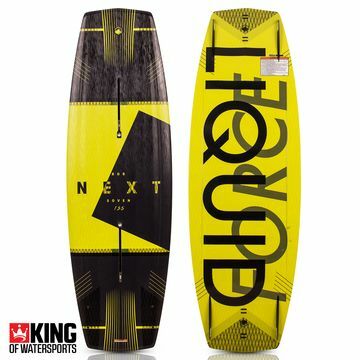 Make the most of your days on the water with the new Liquid Force wakeboard range. 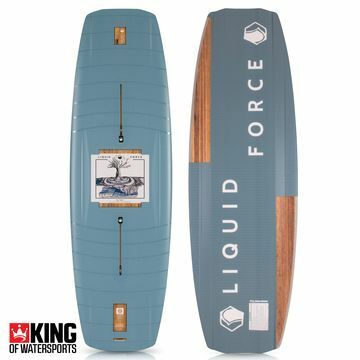 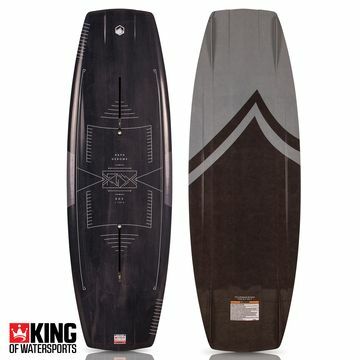 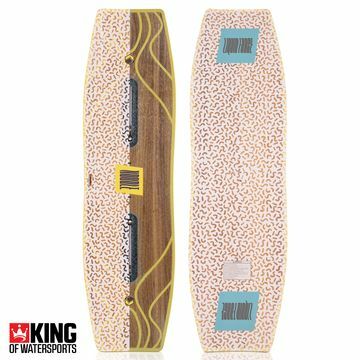 We have the complete range from boards designed for all wake disciplines. 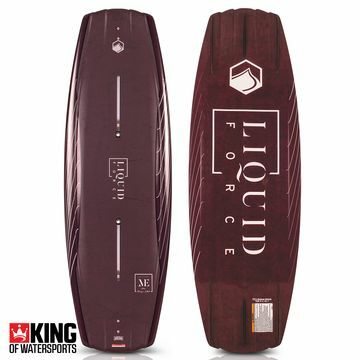 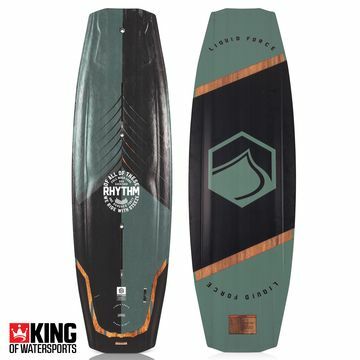 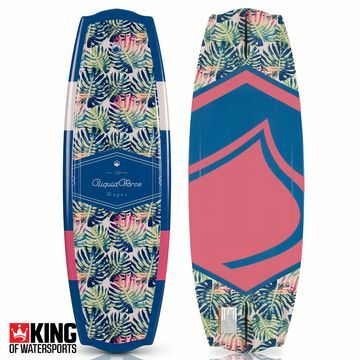 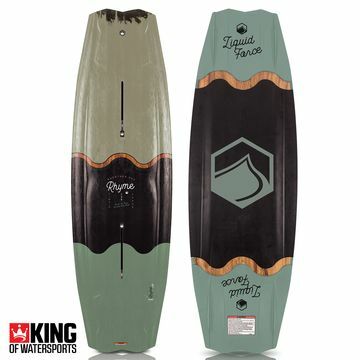 The Delite and Delux are designed to excel at the cable parks, while behind the boat you can rely on the Liquid Force Classic with its three stage rocker to boost you high and double concave for softer landings.